Have you ever been to a parking lot where you were confused about where to go? If only you had a sign to tell you. Here we point out the five biggest reasons why every business should have traffic signs on their property. It is very important to tell drivers where to go and how to proceed on your property. You can’t just stand outside and direct people. 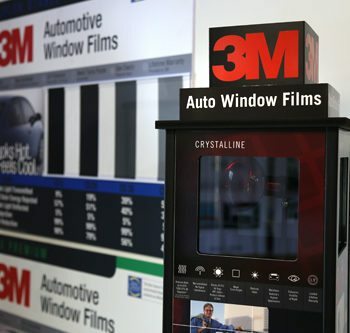 Having adequate signage will allow drivers to understand where, when and how they are to proceed about the property. Traffic signs will keep drivers and pedestrians on your property safer and help prevent accidents. They communicate the speed limits, when to stop or yield, who has the right-of-way, as well as where they can enter and exit. It is the owner’s responsibility to make sure that there is adequate signage to help give direction as well as keep legal issues at bay. When your business is located in a town or city where parking is limited and/or expensive, drivers tend to park on property where there are no signs. This can create headaches when cars are left there for hours with lack of parking for you, your employees, and/or residents. 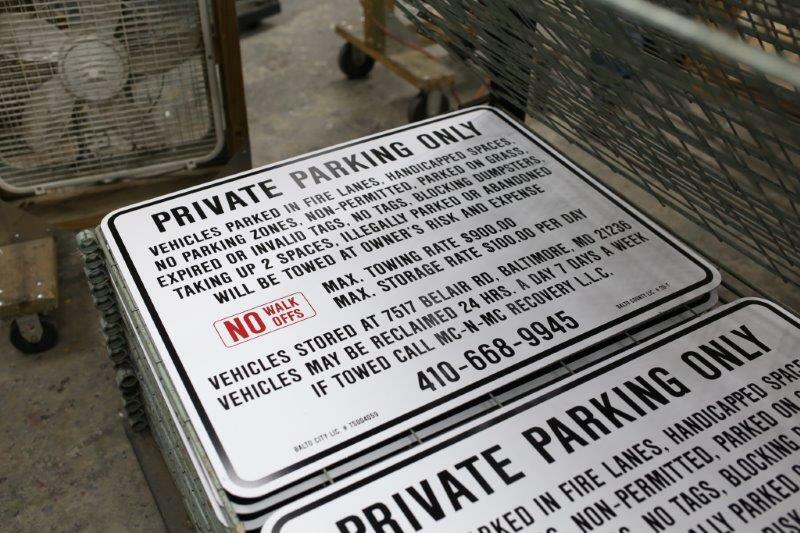 Having tow zone signs will minimize future violators and cut down on essential wasted time. 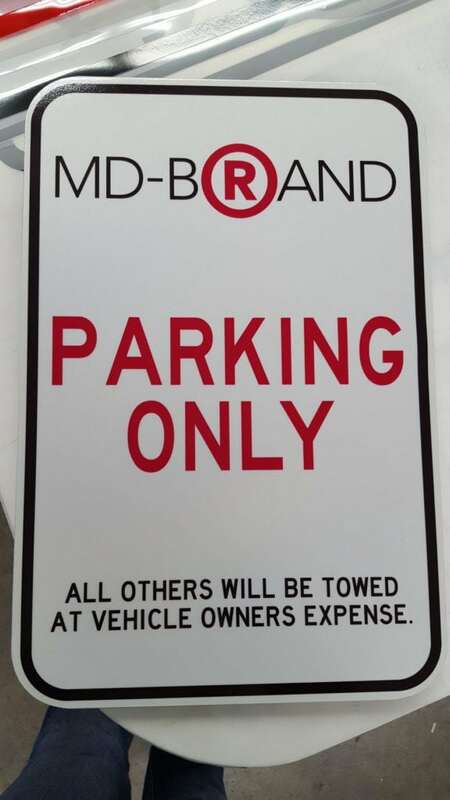 To enforce towing, according to Maryland Law, a property having 3 or more vehicle spaces is considered a “parking lot” and must have adequate signage stating that it is a tow zone in order for cars to be towed. 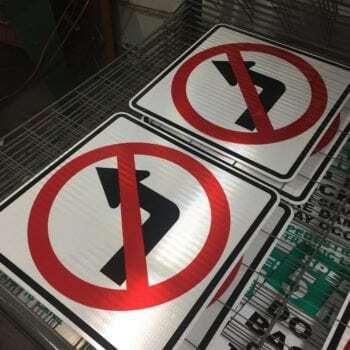 Having signs will give instruction to the drivers and pedestrians about how to proceed on your property. When a visitor does not abide by the given law, they can be penalized. Law enforcement can enforce laws on private property if proper signs are posted. 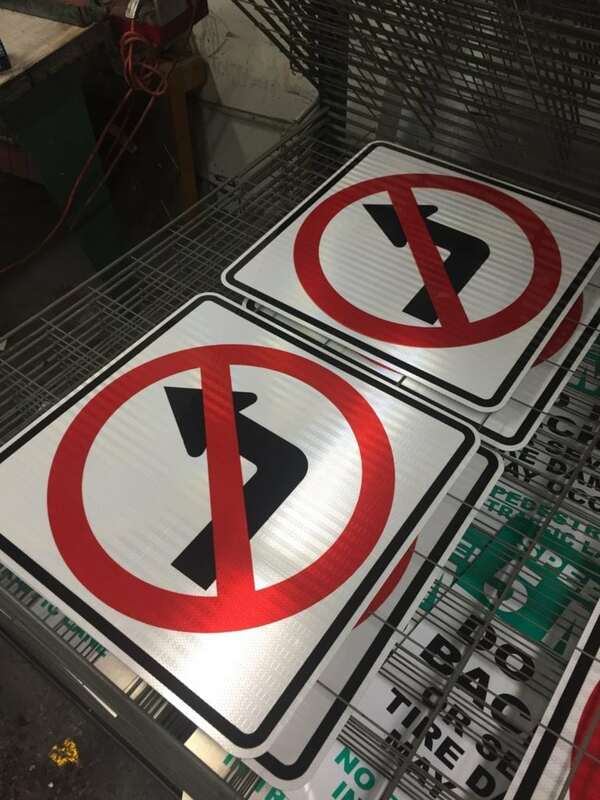 Do you need to implement new or update your existing traffic signs? 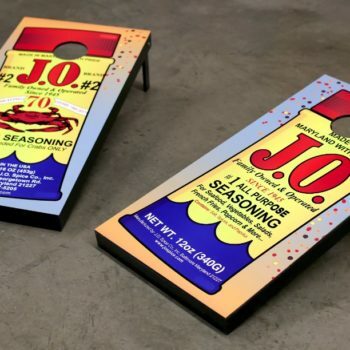 Business and Property owners in Maryland, DC., Virginia, West Virginia, and Delaware have entrusted us with manufacturing their signs since 1950. Call us today to talk to our friendly customer service team at 410-781-4000 or 1-800-368-2295.